Compressed Magazine or Bandolier ? 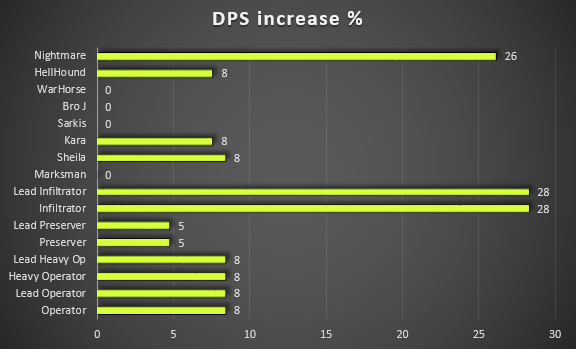 Damage Per Second [DPS] an average rate of damage inflicted over time. Here i am focusing only on this number (or the change in this number) when equipping different Tech Components. 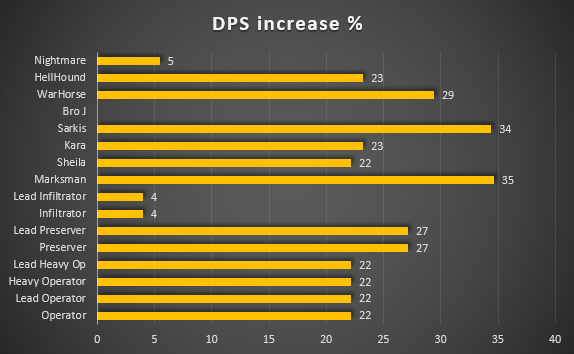 especially the ones affecting Reload Time & Rate of Fire trying to find which unit benefits the most & by how much from each component or a mix of them. like the Time of each shot for Marksmen, Sarkis and Warhorses. and clip cycles. 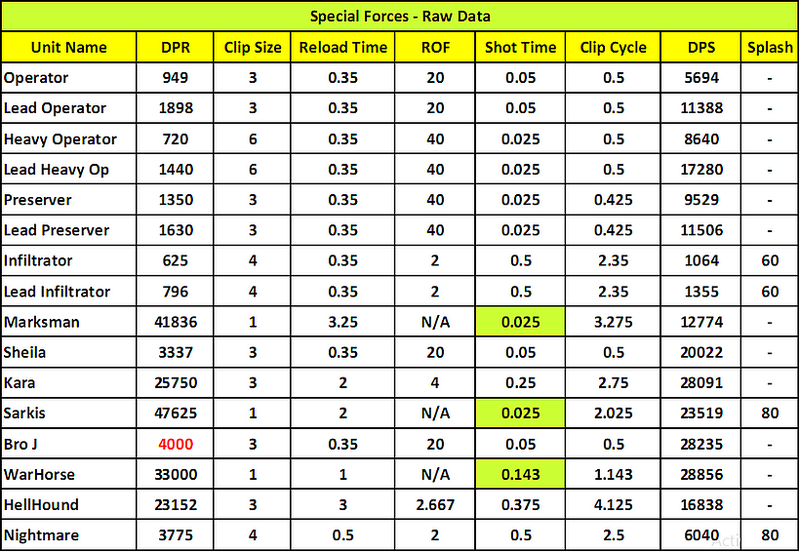 the time each shot takes must be multiplied by the number of shots in the clip. Started with [Compressed Magazine] & [Bandolier] components which affect different parts of the equation. While the majority of you have a thorough understanding of these two, we see some players confused by their function & effect on the build. A very good component with a drawback we can tolerate. heavily shortening the reload time to a 65% of its original value. Also don't forget about Kara! this component coupled with her's "Bloodlust" special ability makes her a real huntress & one of the most dangerous threats on the battlefield! it's more than obvious that the most affected units by this component are the Nightmares and Infiltrators. 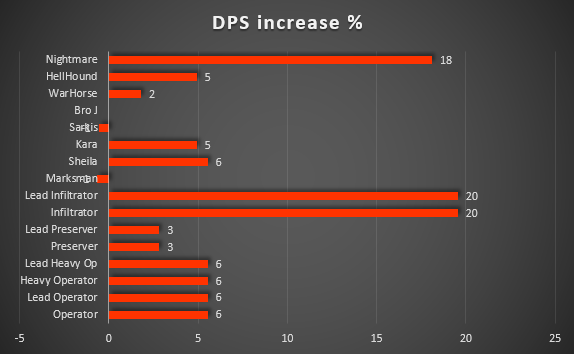 Note that this component adds absolutely NOTHING to the DPS of both Warhorses, Marksmen and Sarkis! ♦ Low level Charged Ordnance keeps the target shocked for shorter amount of time. 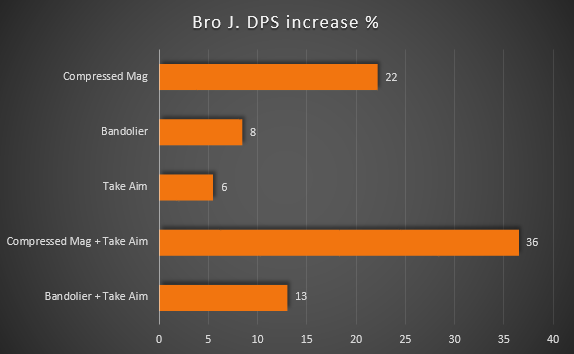 ♦ Infiltrators ROF is low compared to their Reload Speed. their targets might recover for a fraction of a second between shocks. Using Bandolier with Infiltrators can solve this by making the entire firing cycle take 1.83 instead of 2.35 seconds. 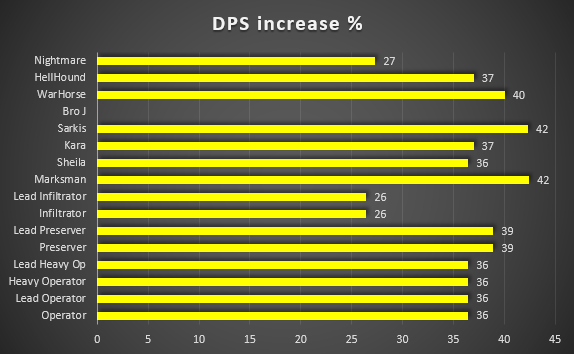 Increases damage output by 24% but makes the carrier take an extra 20% time reloading between clips. And since [Compressed Mag] & [Bandolier] are both in the same slot, while [Take Aim] in another. What about mixing the two together? Credit to Krash-tyme for pointing out the RS stacking. Also big thanks to Wrong Thinker on that thread of hidden stats! all this is great to know, but until kixeye begin putting all the tech in gear store for a resonable price its pretty much useless, we have said many times put more in gear store that we can use and get easily at a reasonable price, otherwise we wont need any of this as the units will be obsolete!!! 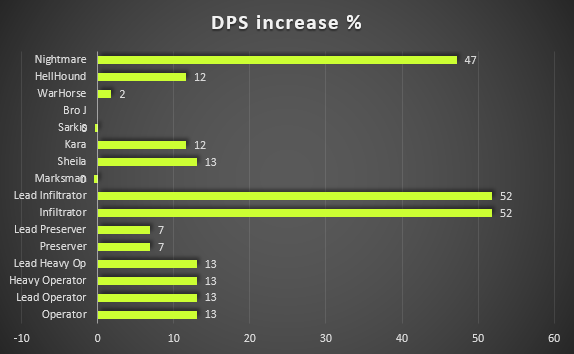 Still one of the best posts EVER on these boards but it's getting a little long in the tooth with all the new tech that has better stats and NO drawbacks. The same rules still apply though for which units respond most effectively to either reload or rate of fire increases.